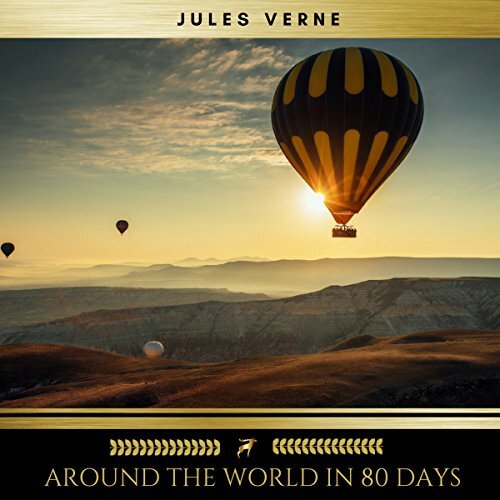 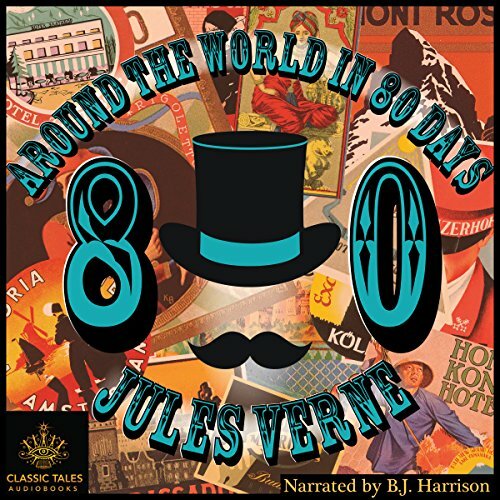 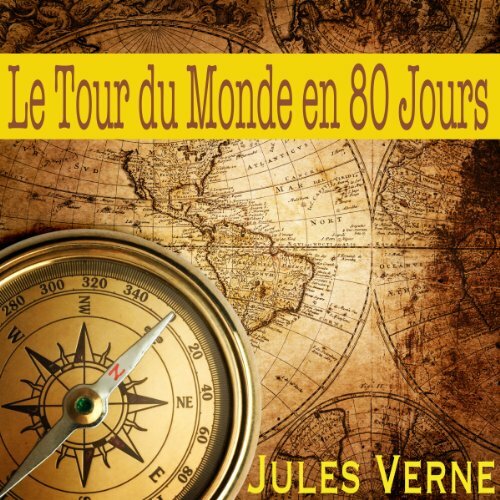 Résultats par auteur "Jules Verne"
Phileas Fogg, a gentleman of stringent and inflexible habits, proposes that he can circumvent the globe in 80 days. 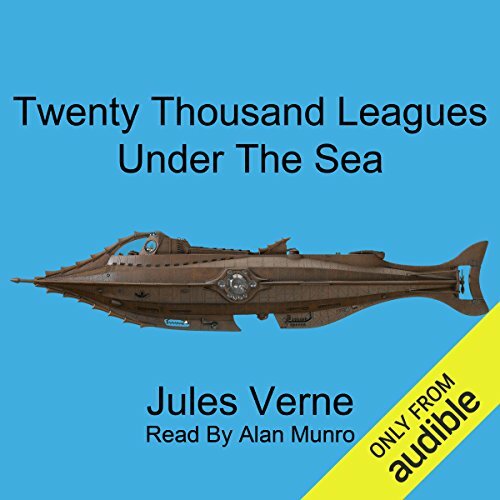 He wagers half of his fortune to this effect. 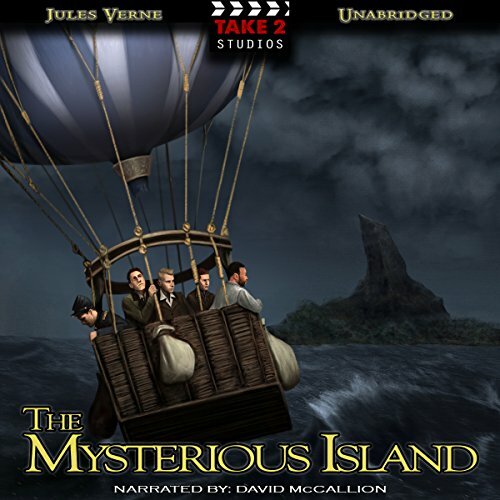 But when a high profile bank robbery occurs, the dogged Detective Fix is convinced that Mr. Fogg is an audacious bank robber and that his entire "gentleman's wager" is a charade. 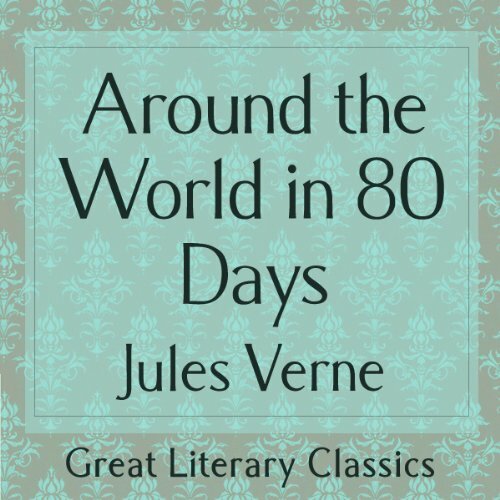 Thus begins a wild battle of cat and mouse that takes the clever combatants around the world. 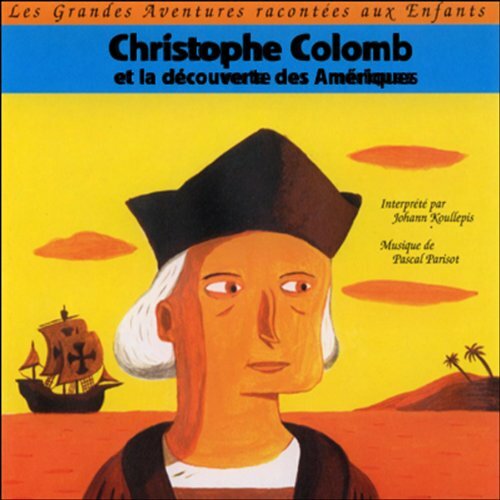 Vous allez découvrir l'Histoire de la découverte des Amériques en suivant Christophe Colomb, marin devenu Amiral, Vice-Roi et gouverneur du Nouveau Monde. 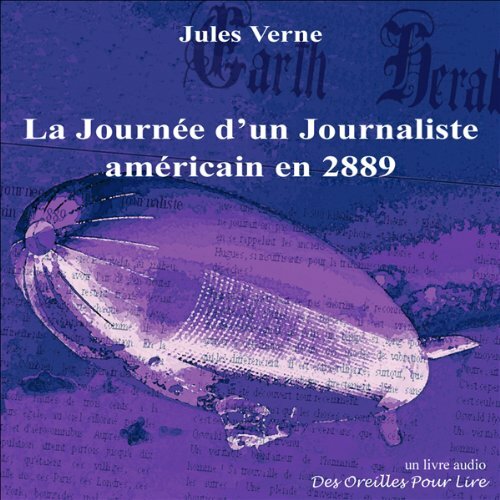 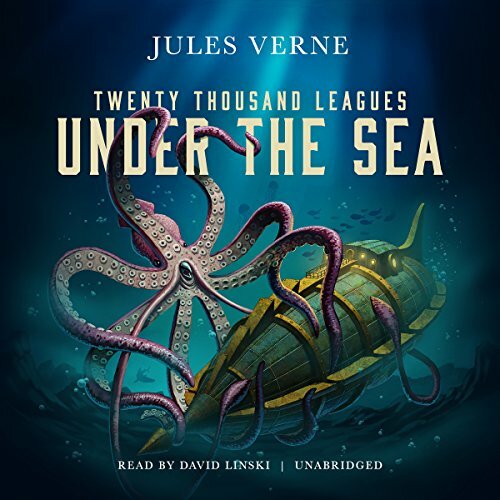 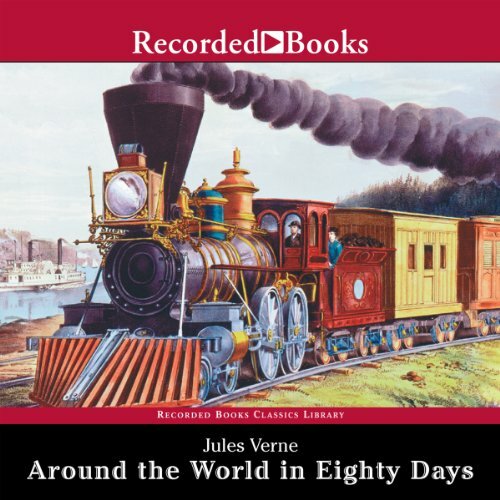 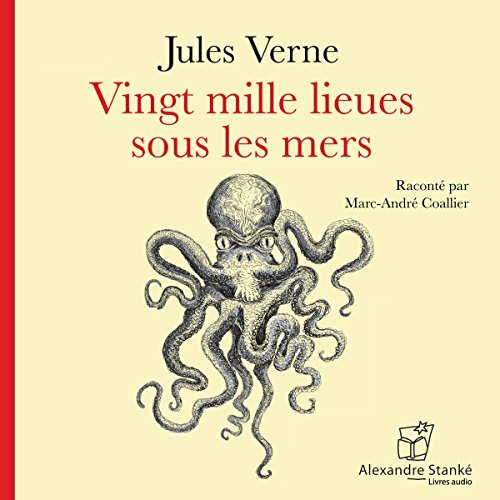 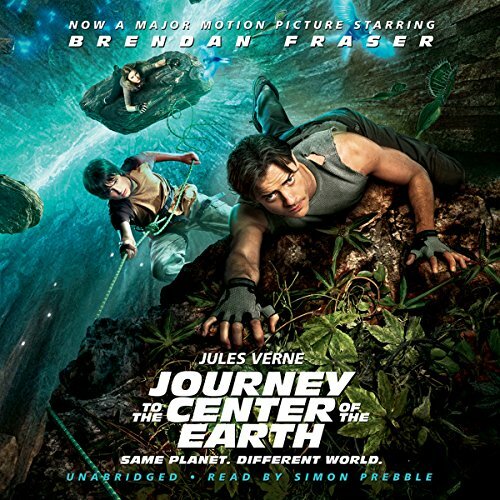 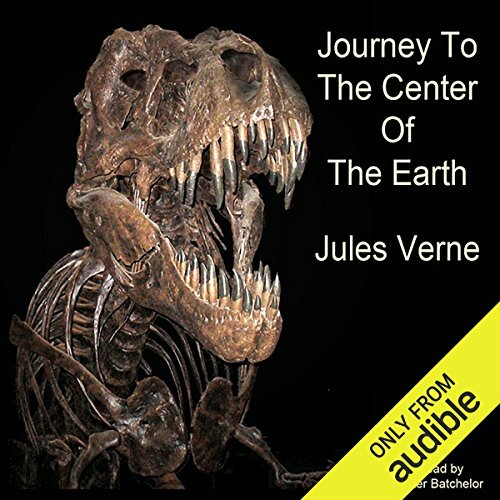 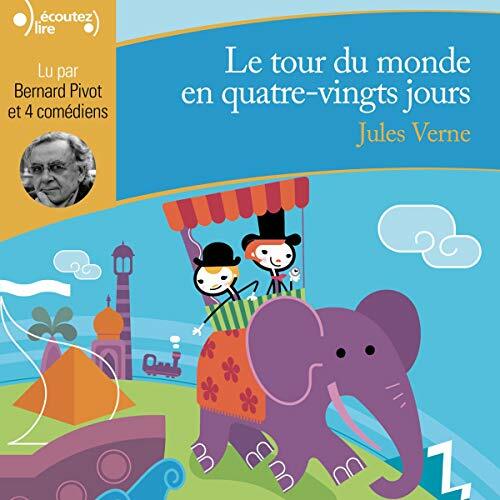 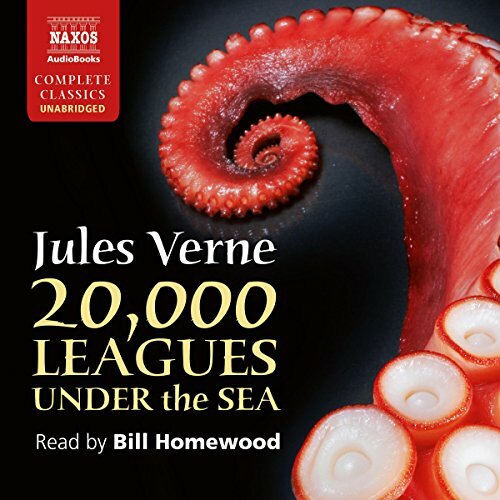 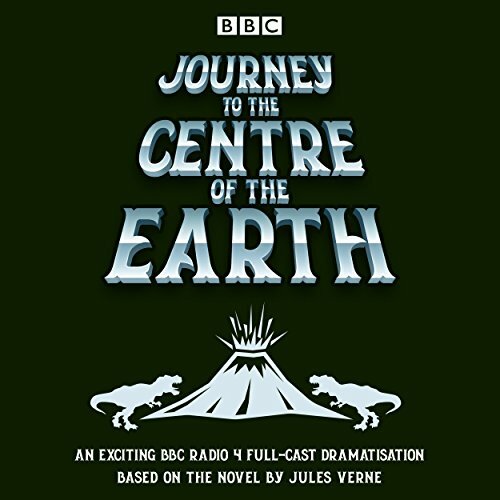 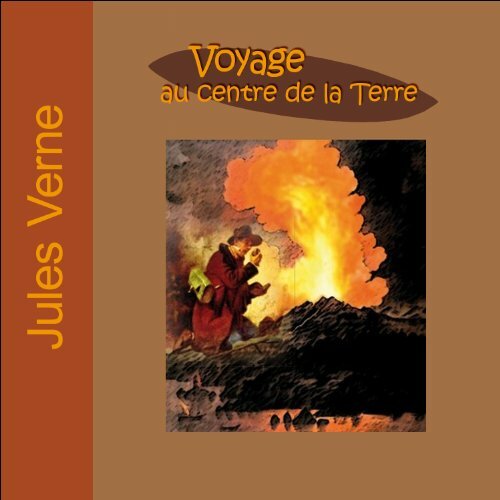 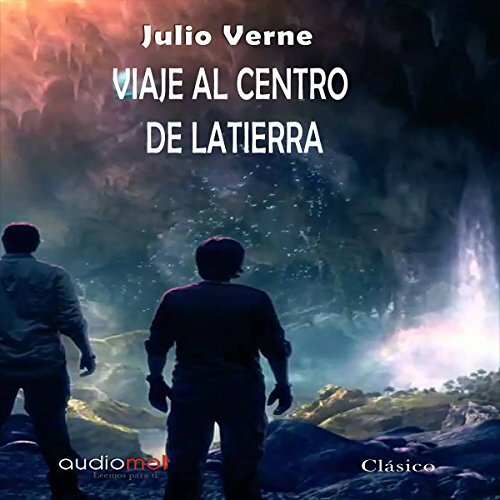 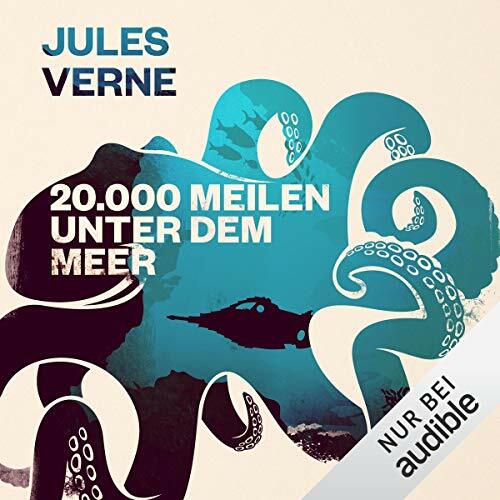 Jule's Verne's A Journey to the Center of the Earth is a science fiction classic. 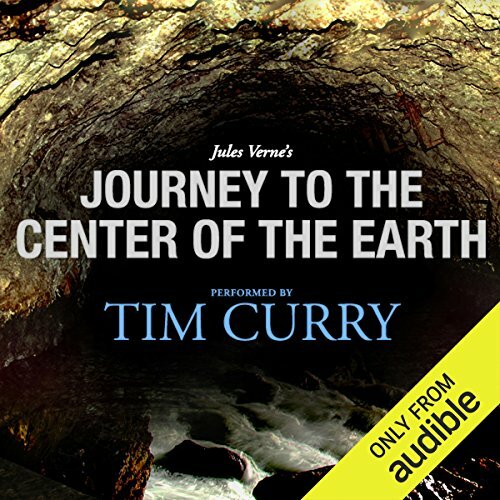 Volcanic tubes bring intrepid travelers toward the center of the Earth, where they encounter many adventures, including prehistoric animals.